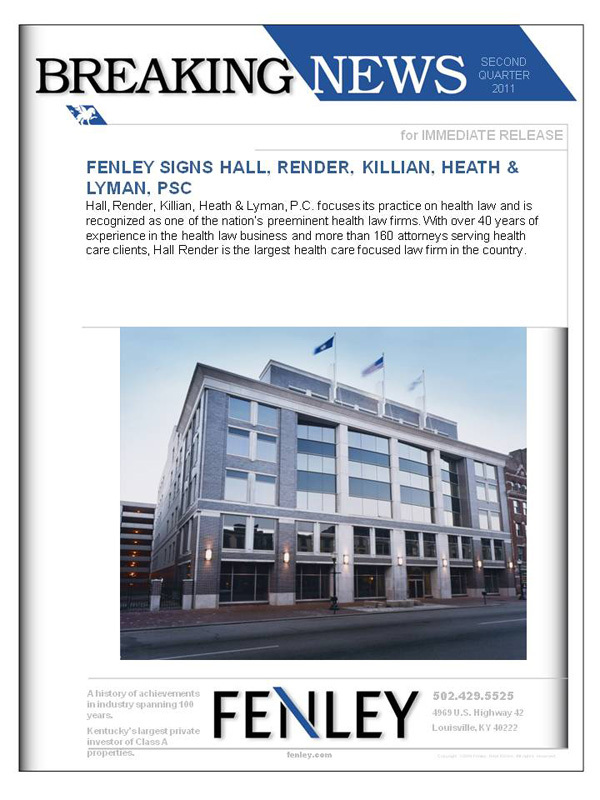 Hall, Render, Killian, Heath & Lyman, P.C. focuses its practice on health law and is recognized as one of the nation’s preeminent health law firms. With over 40 years of experience in the health law business and more than 160 attorneys serving health care clients, Hall Render is the largest health care focused law firm in the country.